He had a keen eye and quick mind that led him to make important scientific discoveries, yet he never published his ideas. He was a gentle vegetarian who loved animals and despised war, yet he worked as a military engineer to invent advanced and deadly weapons. He was one of the greatest painters of the Italian Renaissance, yet he left only a handful of completed paintings. 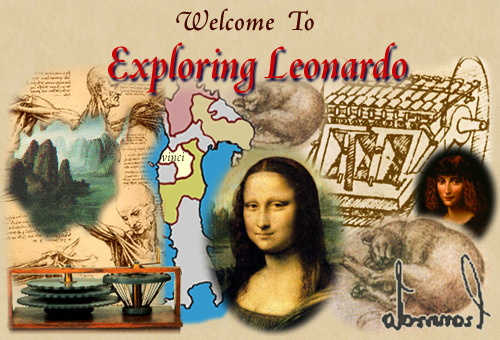 Explore this site and learn about this fascinating scientist, inventor, and artist.